Simba is a Fellow of the Institute and Faculty of Actuaries (U.K) with experience and expertise in business leadership, management consulting, process improvement, risk advisory, actuarial and analytics. He has led or been part of the executive leadership team for multinationals in London, Bermuda, Kuwait and East Africa. He is a highly experienced qualified actuary with extensive executive management and consulting experience having started his career with Deloitte in London before moving into the London Market where he rose to become Chief Actuary of a multinational insurance company. 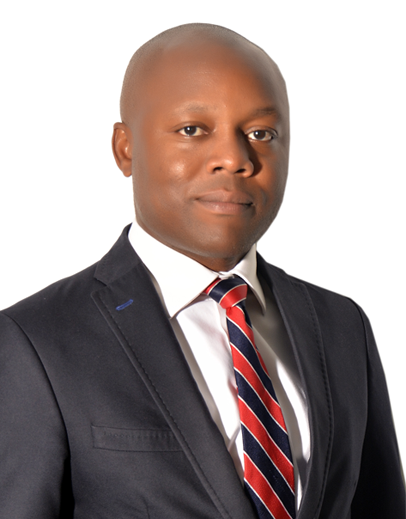 Before joining Zenith General Insurance Simba was the CEO of an insurance company in Kenya as well as the regional head for East Africa for the JSE listed, MMI Holdings, one of the largest insurance companies in Africa.